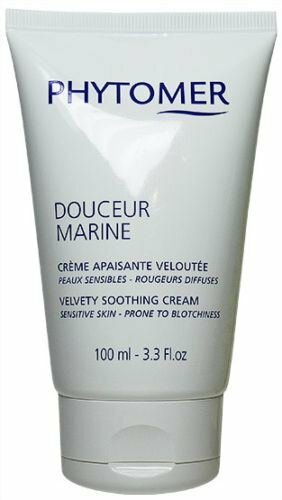 Sensitive skin needs special care to stay healthy. 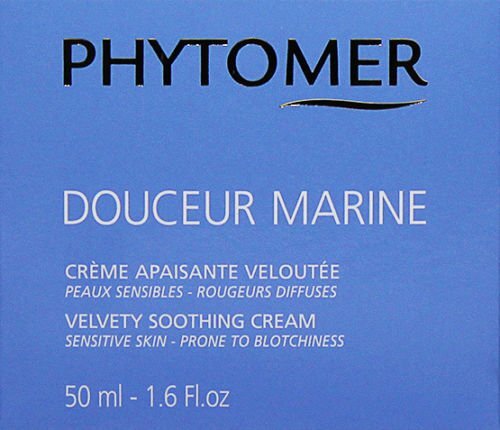 PHYTOMER Douceur Marine Velvety Soothing Cream comforts and soothes skin, reducing sensitivity. 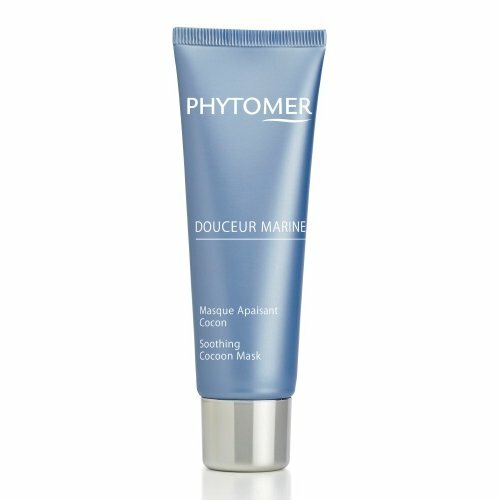 Its melt-away formula is rich in marine ingredients that help minimize redness, burning and stinging. 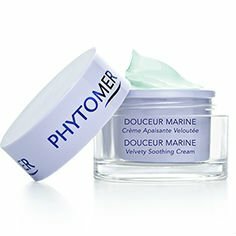 This moisturizer also strengthens the skin's natural defenses against environmental aggressors like climate, stress and pollution. 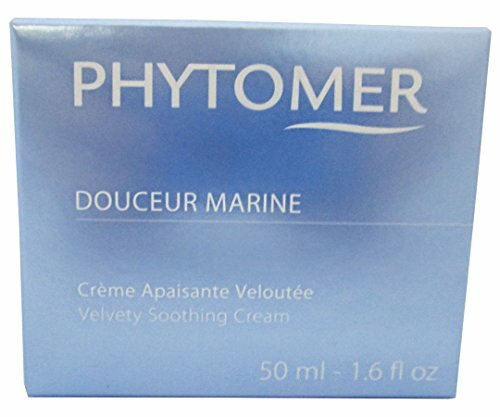 Phytomer Douceur Marine Velvety Soothing Cream is rich in marine-based active ingredients to help soothe warm sensations and minimize redness. 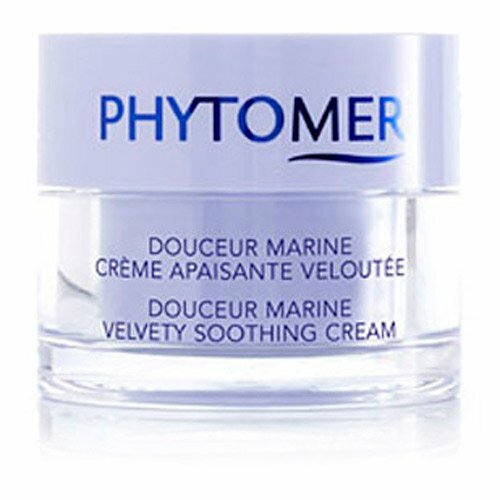 This cream helps strengthen the skin's natural defenses against stress, pollution, weather, etc. 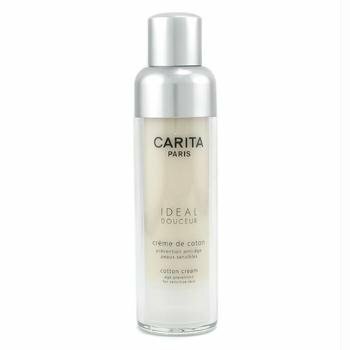 This creamy mask offers sensitive skin a moment of intense comfort. 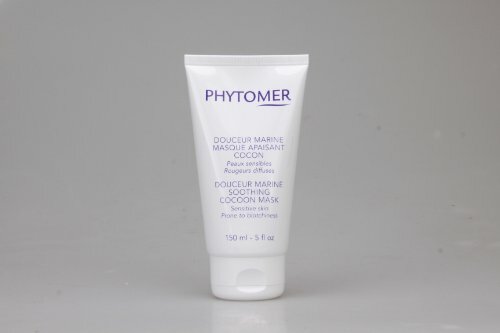 Its formula is enriched with soothing and nourishing marine ingredients to reduce redness and calm burning sensations. 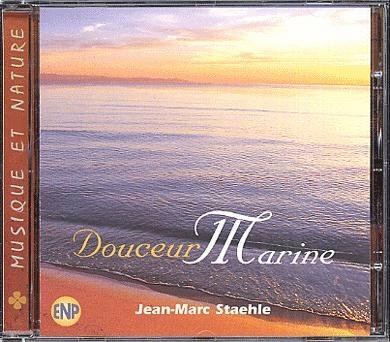 It also reinforces the skin's natural defense against harsh daily environmental factors.